Sales of Persian rugs in Iran are down 90% from a decade ago. Recently, there was an article published in the NY Times that talked about the sorry state of the Persian rug industry in Iran. From the article and our personal contacts in Iran, we know that the bazaar markets in Iran are selling around 10% of what they did over a decade ago. *It’s important to note that what we’re talking about here is the industry for market rugs in Iran, not the industry for production rugs (i.e. 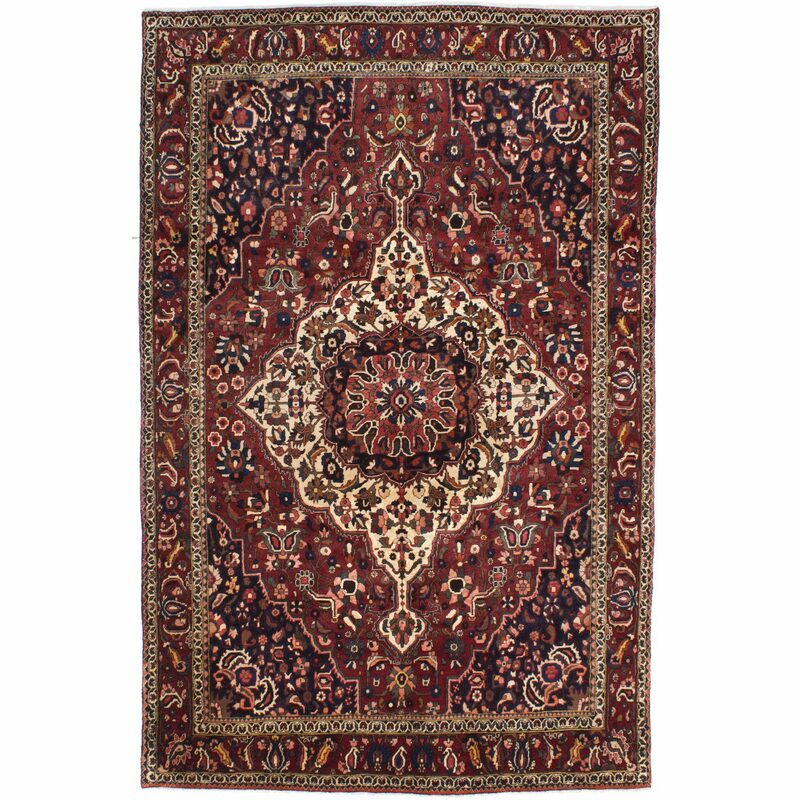 the better quality rugs manufactured in Iran for export to importers and dealerships mostly in the States & western Europe). 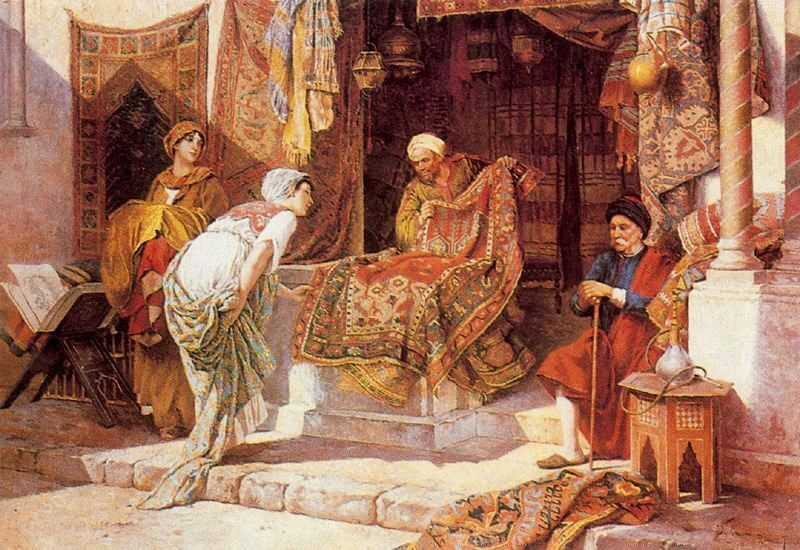 The Persian industry for production rugs will be addressed later in this article. This is no secret. According to the IMF, World economic growth in 2015 was 3.1%, the weakest it’s been since 2009. Uncertainty is also as high as it’s ever been as a result of Brexit, upcoming elections, terrorism, and more. The machine-made rug industry has certainly done some damage, but more importantly for Iran, there is formidable handmade rug competition from countries such as India and Pakistan. Consumers can get an excellent quality rug from Afghanistan or Pakistan that is at least half the price. No, it’s not apples to apples, but no one can deny that there are Persian recreations being produced outside of Iran that are gorgeous and good quality. Sanctions are now lifted on rug exports, but rug production is still nowhere near where it used to be. Will the pain for Iranian market rugs continue? 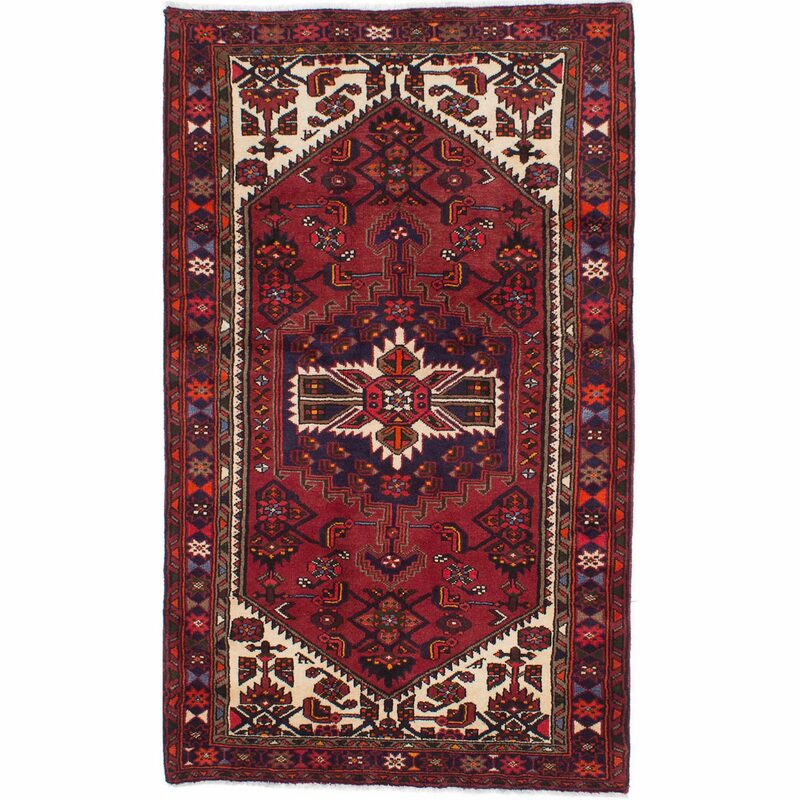 As far as we can tell, Persian market rugs are going to continue to struggle for now and for quite a long time. 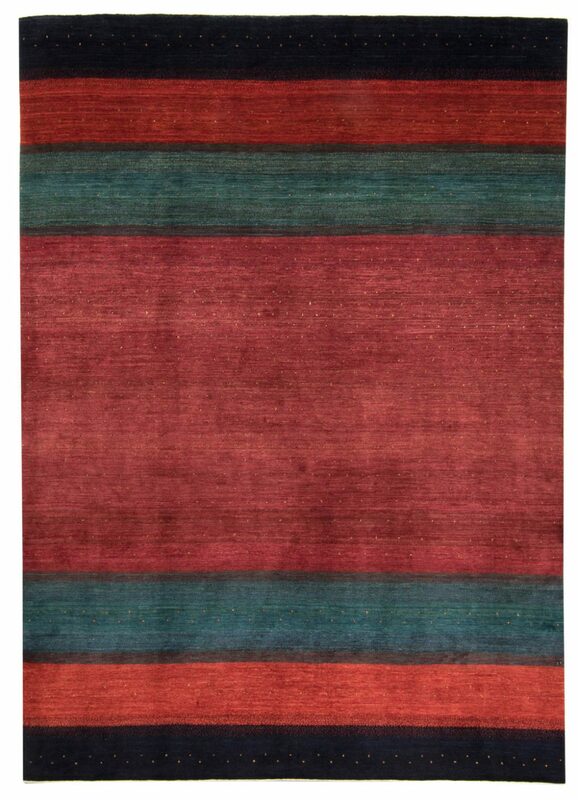 The two most harmful factors are competition from other rug producing countries and lack of demand for quality by the consumer. The lack of demand for quality by the consumer is a behavioral trend that is likely to continue in the near future, and as a result the pie for the handmade Oriental rug industry isn’t experiencing strong growth. Couple that with the other rug producing countries all competing for a slice of this same pie, and you can see why Persian market rugs have been struggling so much. What about Iranian Production Rugs? When there’s competition, the general rule is that you can compete on one of two things: quality or price. Iran is not able to compete on price nor would it make sense for them to, so they must compete on quality. Many of the Persian production rugs (i.e. rugs made under contract with an importer) do this, and they do so splendidly. They have a look and feel that no other rugs have, and customers know this, which is why they’re willing to pay for it. This is why there will always be a market for Iranian production rugs. On the other hand, many of the Iranian market rugs are not as competitive on quality and price as they need to be, which is why their sales suffer. The million-dollar question – Are Persian rugs a thing of the past? In conclusion, sales of market rugs in Iran are not likely to increase very much even with Western sanctions being lifted. It’s much too soon to know if the bazaar markets will become a thing of the past, but if the next ten years are as bad as the last ten, it will be cause for serious concern. Conversely, Persian production rugs are not going away, not now, not ever. Iran continues to produce a great number of the best handmade Oriental rugs today, and the lifting of sanctions will certainly be a tailwind to the Persian production rug industry.